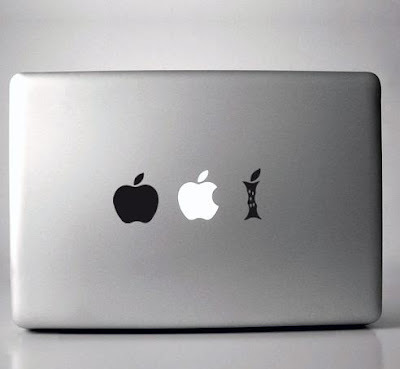 What makes your MacBook stand out from the rest? 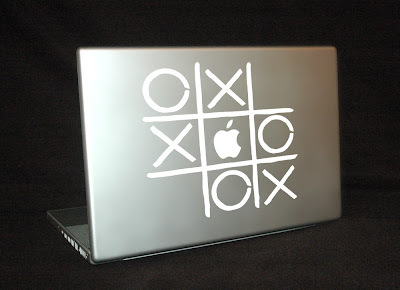 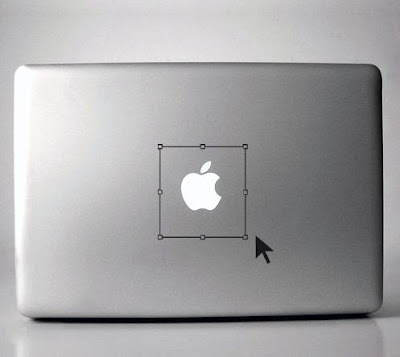 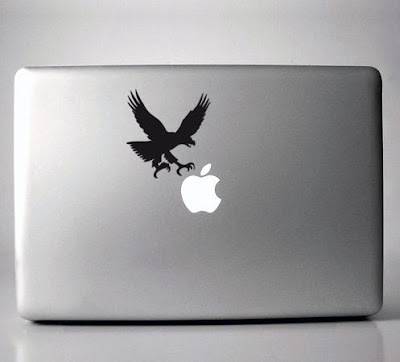 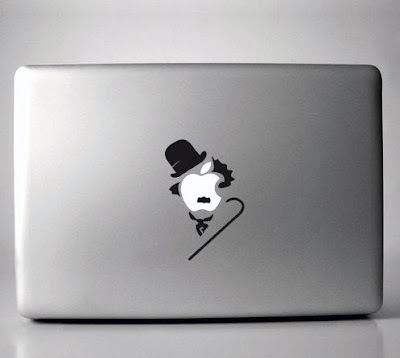 If you want it to stand out or separate yourself from other Apple laptop users, then these stickers will help you to customize your laptop. 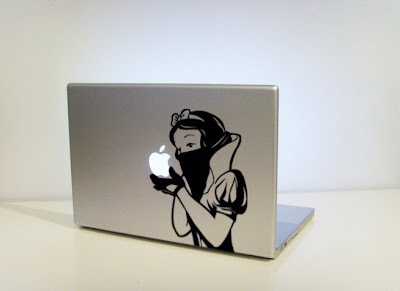 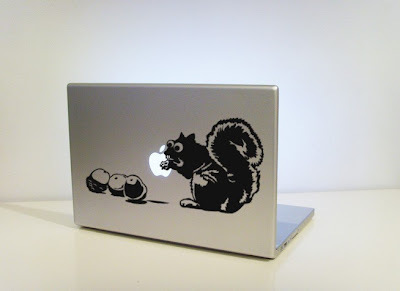 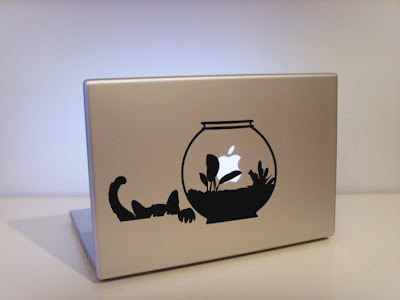 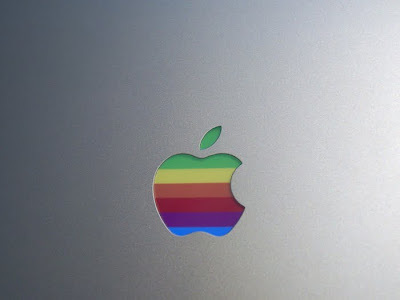 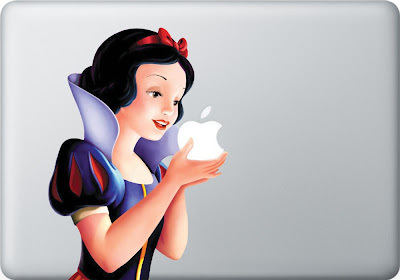 Snow White Mac Laptop Sticker: An interesting one which makes it look like Snow White is holding the Apple logo. 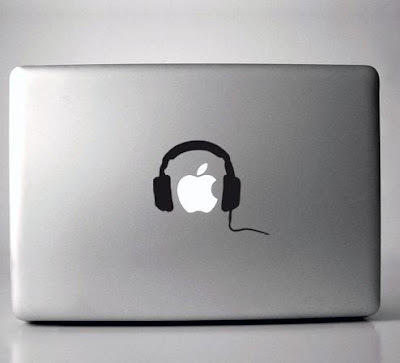 My Headphones Mac Laptop Sticker: For those who dedicated their lives to music. 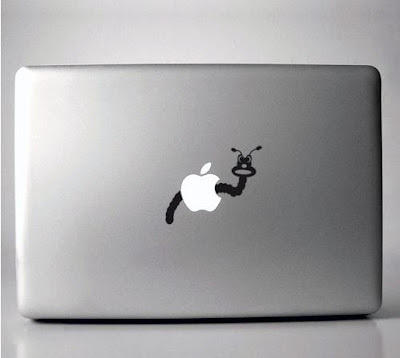 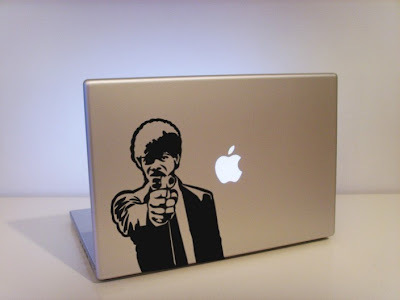 Pulp Fiction Mac Laptop Sticker: Put Jules on your Apple laptop. 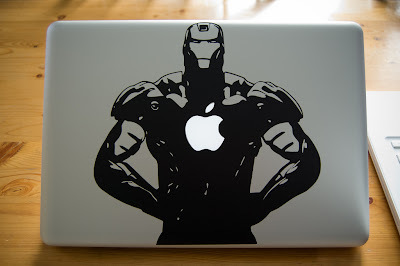 Iron man Mac Laptop Sticker: Apple logo creatively used as the light panel for the Iron man armor. 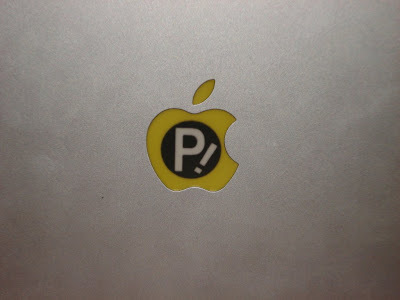 Did You Happen To See Any Of These Bus Stops.